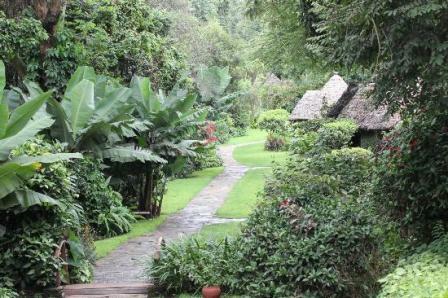 I stayed at Cool Rivers Hotel in Nakkuru Town Kenya with a mission group. This hotel was fine. Rooms were clean although I would like to have screens on the windows and most mosquito nets have holes in them. The best thing was the food...all meals were very good.